Theory House is a retail marketing agency and a retail “reinventionist”. They have cultivated an unrivaled mindset of creative reinvention that keeps their insights, strategies and tactics way ahead of the curve. 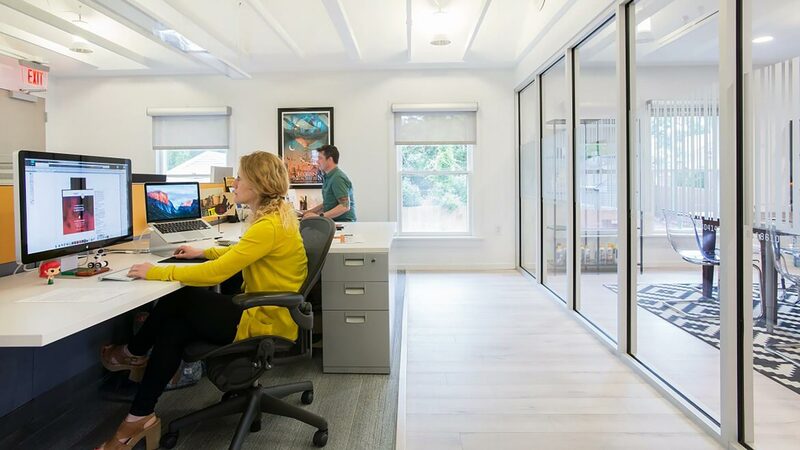 When they were ready for new space, they wanted a “reinventionist” design team like Redline to help breathe new life into a tired old building. A simple, undefined, uninspiring box CAN be reinvented into an open, vibrant, energy-giving space with the right mindset. Redline achieved this by removing the flat ceilings and opening up the structure for more volume and light. 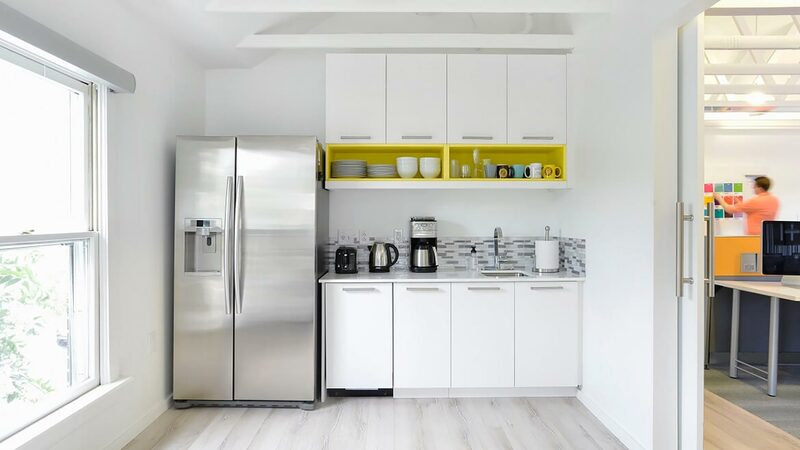 We used a bright/white color palette with strategic pops of color. 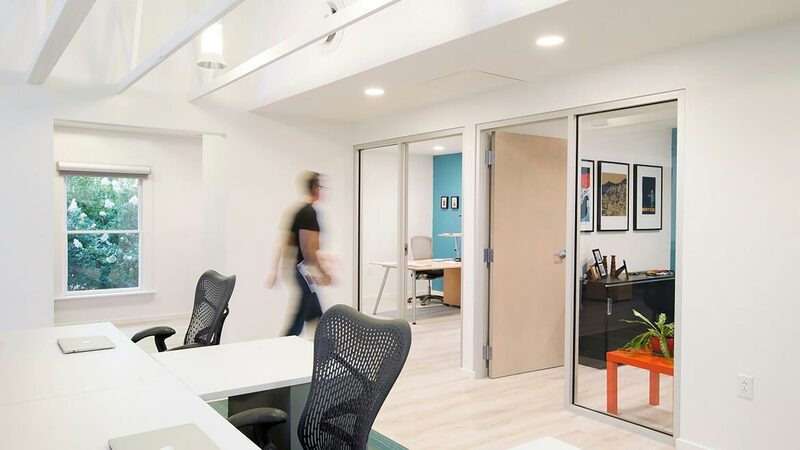 More glass, more daylight, more open & collaborative space is what was needed for this creative group, and Redline delivered a stunning, low budget and creative space that helps breed more creativity. Copyright © Redline Design Group. All rights reserved.